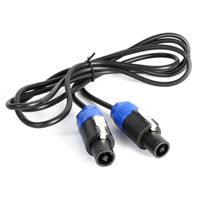 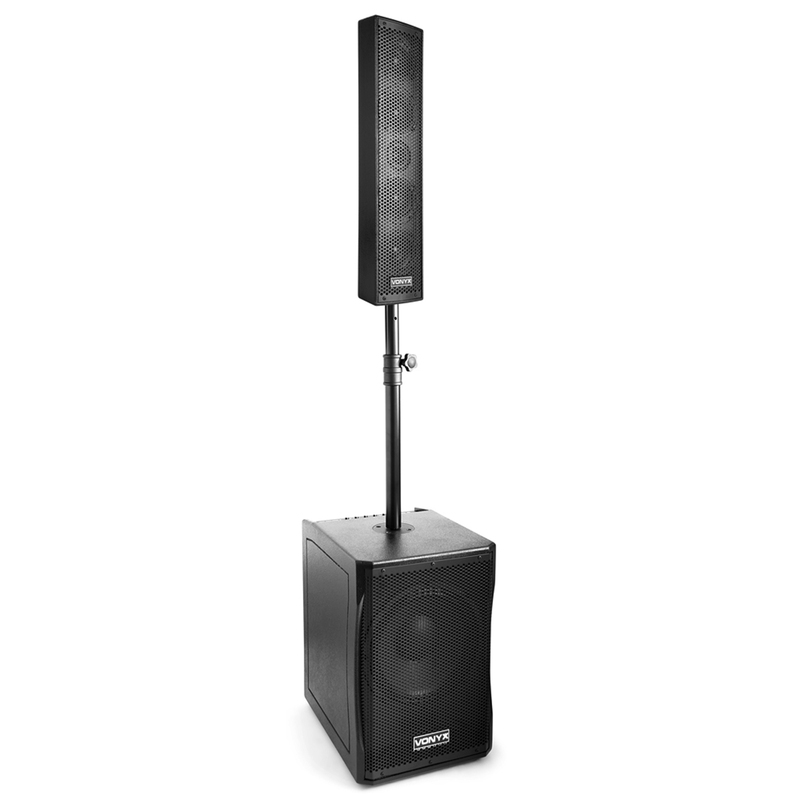 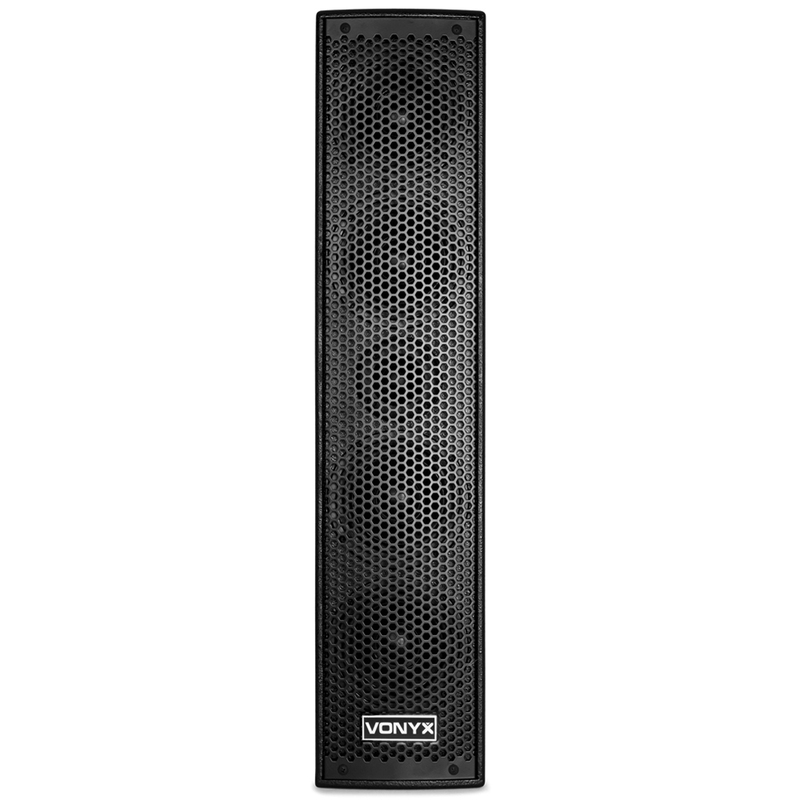 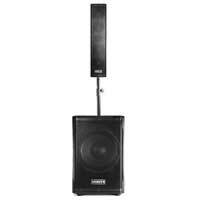 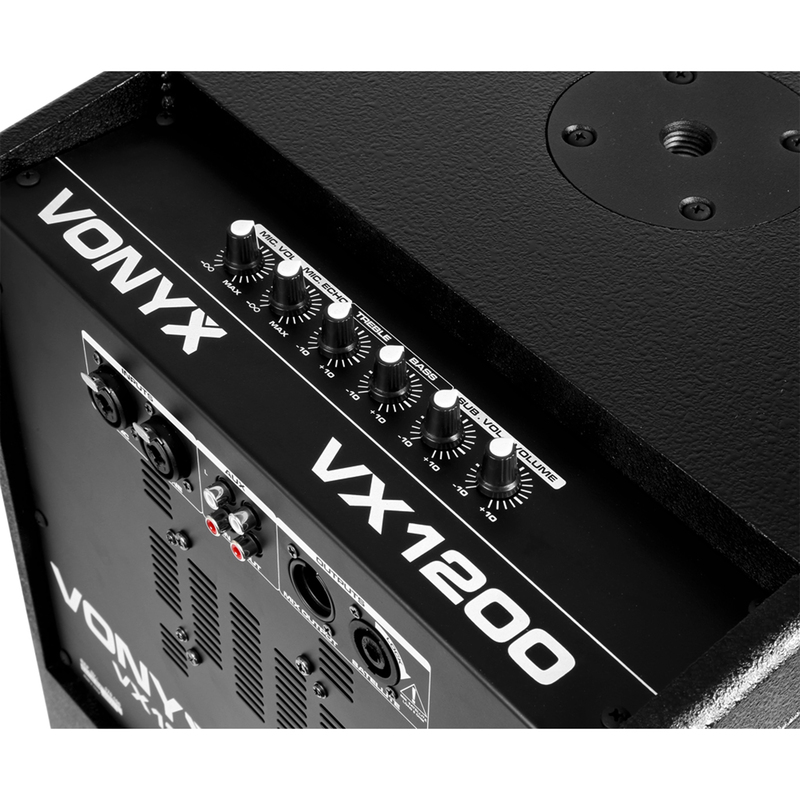 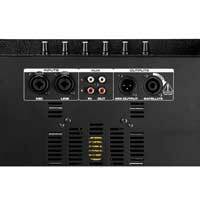 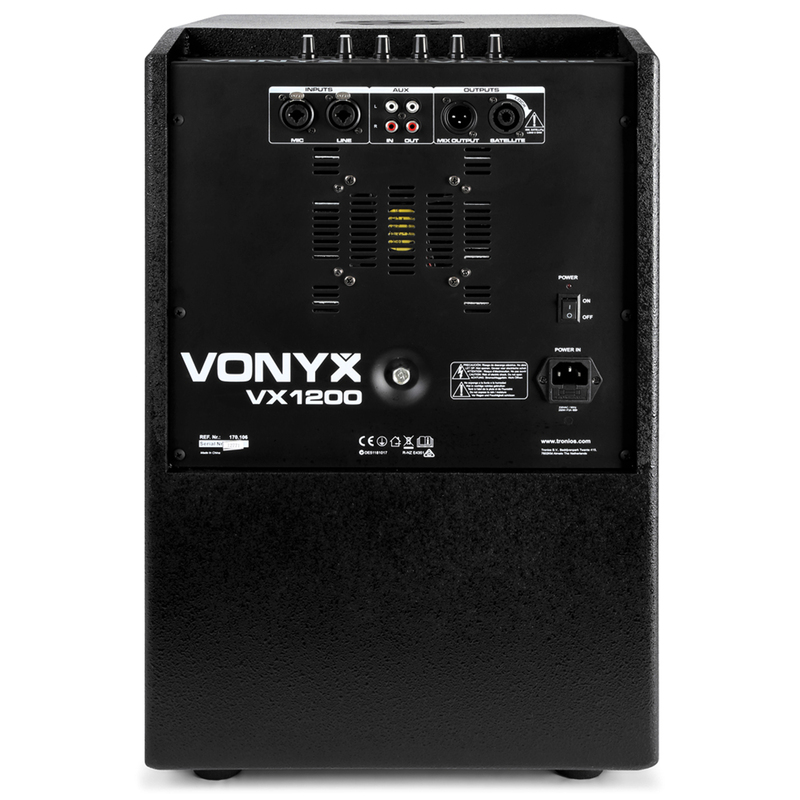 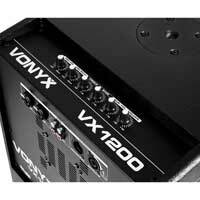 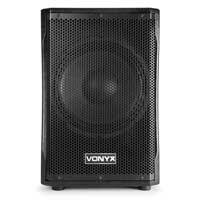 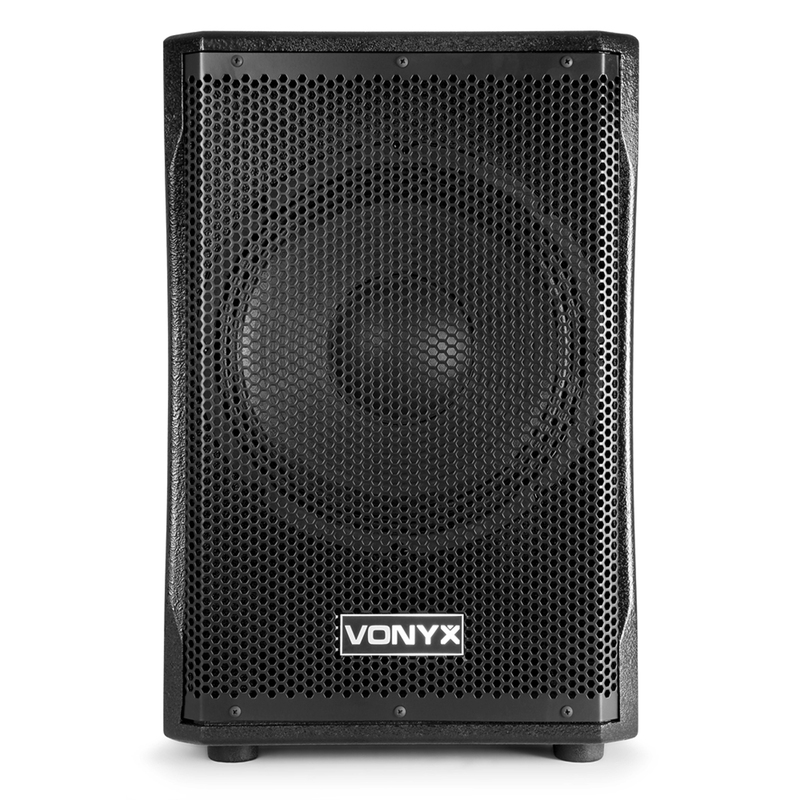 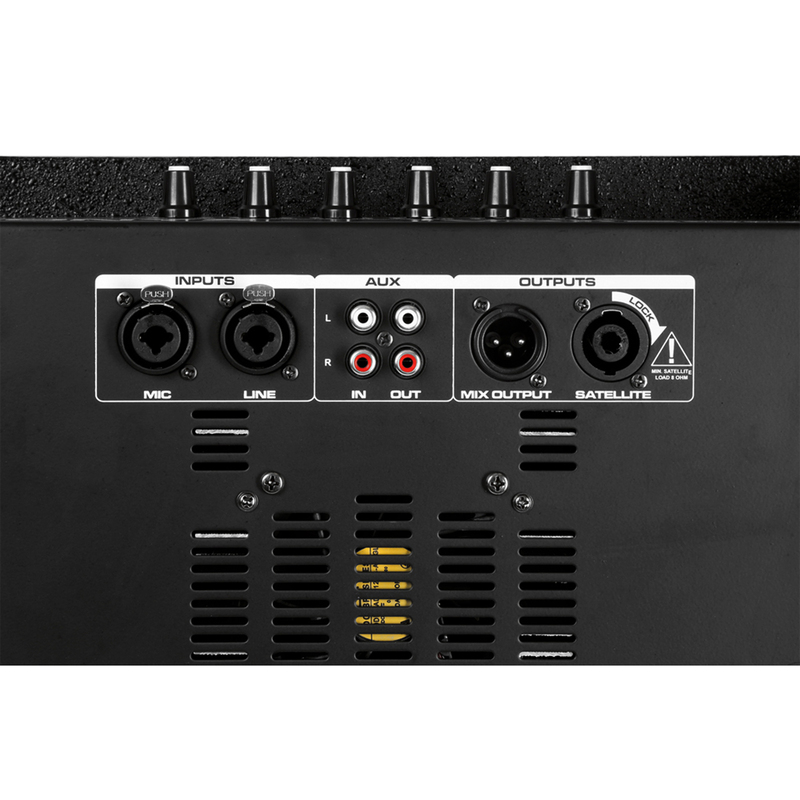 The VX1200 2-way full range system is a complete plug & play speaker set. 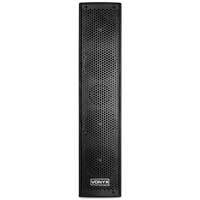 Everything needed to get started is supplied on delivery. 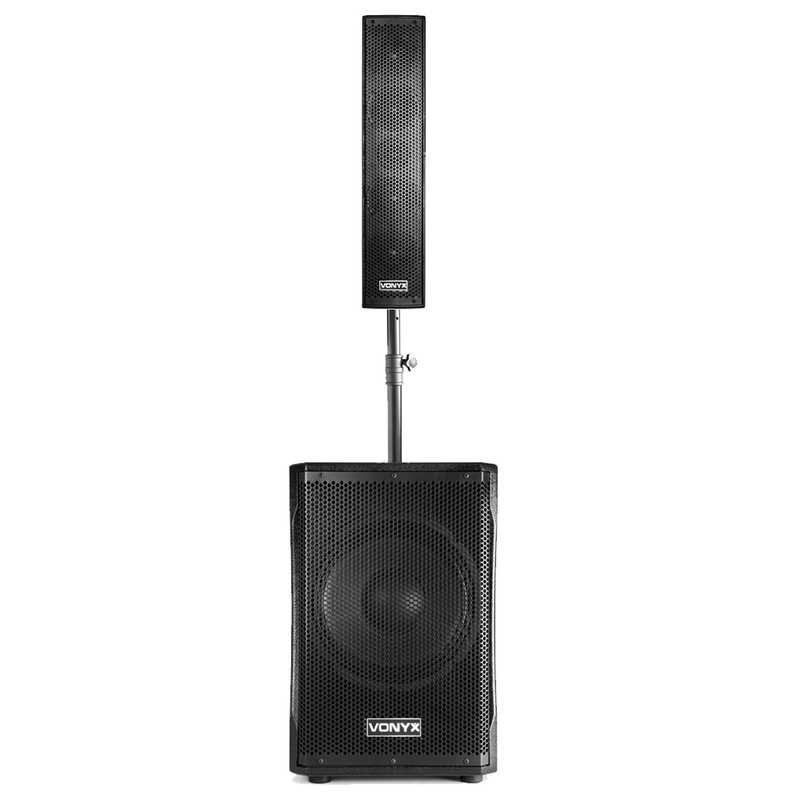 The system features 4x 2.5'' speakers and 1x 2.5'' tweeter in the satellite. 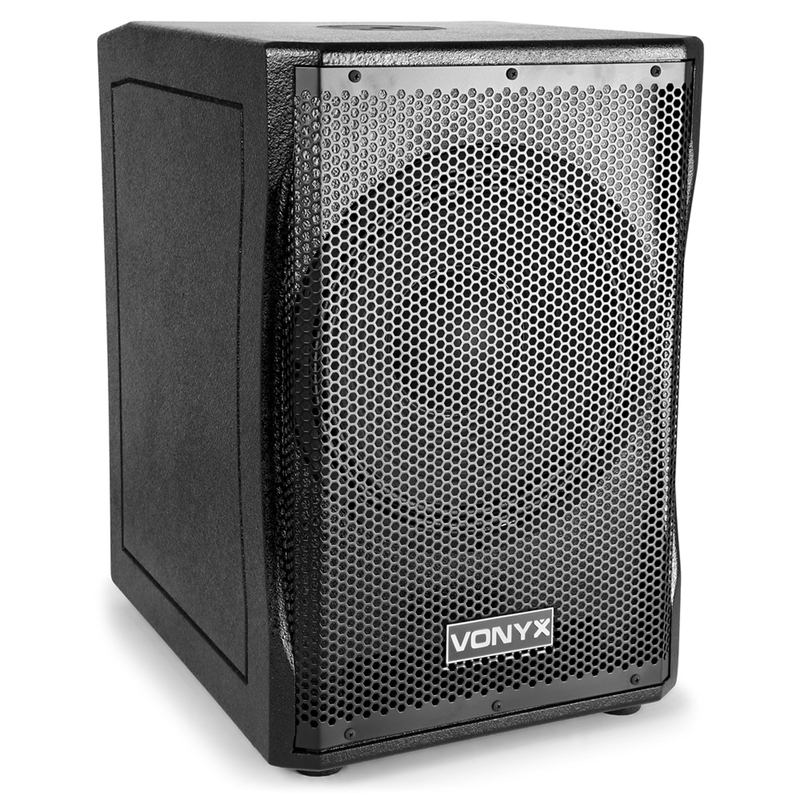 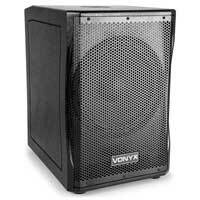 The 12'' subwoofer provides a deep sounding bass. The design of the column will cover a wide spread, offering an excellent listening experience. 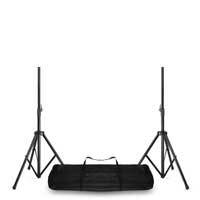 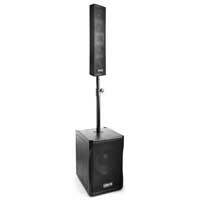 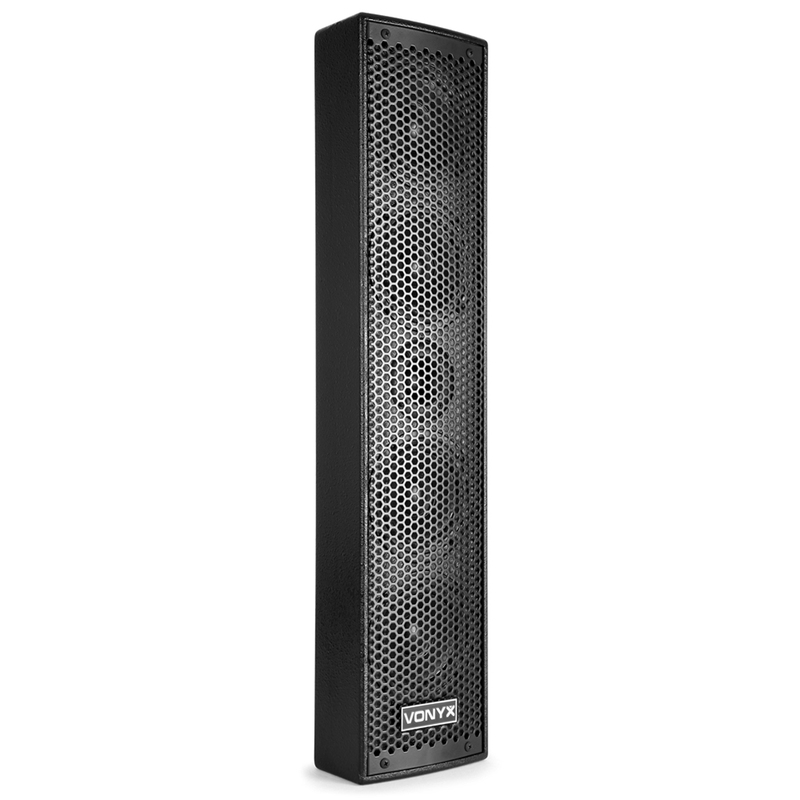 This portable column is suitable for presentations, corporate events, congresses etcetera.